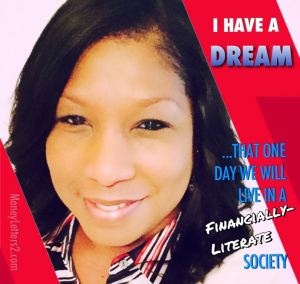 I have a dream that one day we will live in a financially-literate society. So this website was created to do just that. Spend a little time with me on the site and you will learn more about the money topics important to you and realize how simple most of them really are. Did you know that only 17 states require personal finance to graduate high school? I know, surprising...it should be all 50 states. Since most of us do not get our financial education in schools, I have raised my hand to make a difference. This site is dedicated to raising your financial IQ and encouraging you to share what you learn with others. This is what will help to one day create a financially-literate society. 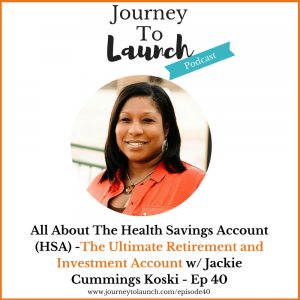 Confused About Health Savings Accounts (HSA)? Jackie Cummings Koski talks with reporter Jim Otte about consumer debt. 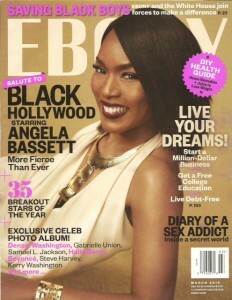 They tackle credit cards, student loans, and how to over come debt problems. Borrowing is inching up again as Americans reach again for the plastic. Dayton Moms Blog is thrilled to be launching in 2015 and promises a dynamic network of moms, passionate about the community and the moms who live in and around the great city of Dayton. It's one of the newest affiliates of the City Moms Blog which now has more than 35 sister sites around the country, dedicated to connecting and empowering moms. The Dayton Moms Blog is headed up by savvy business woman and mother of five, Miranda Hawk, along with a talented team of local moms excited to educate, inspire, and share parenting perspectives unique to the Dayton area. Hello Dayton Moms! 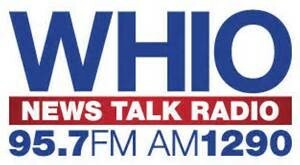 I'm a personal finance guru with a mission to raise America's "Financial IQ" and I'm starting right here in Dayton! 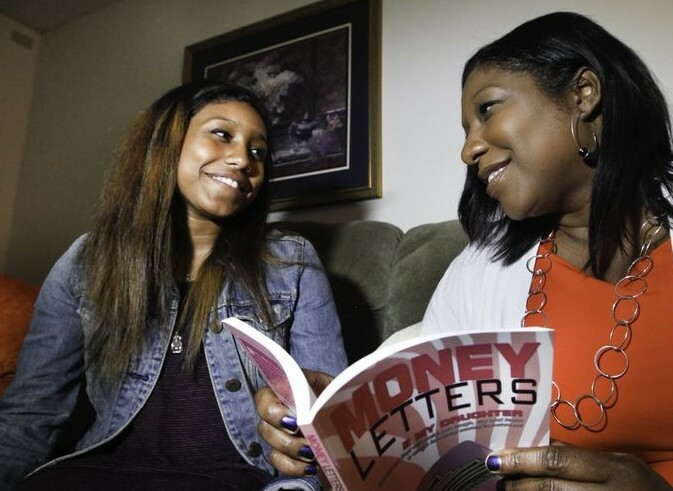 A few years ago I realized that if my teenage daughter was going to learn anything about how to manage her money, it would have to be from me. So I embarked on a journey to pass on all my financial wisdom to her in a book I wrote, titled “Money Letters 2 my Daughter”. The book became quite a hit and even won a Financial Literacy award in 2013. Through writing the book, I found my passion and the gift that I was meant to share with the world. 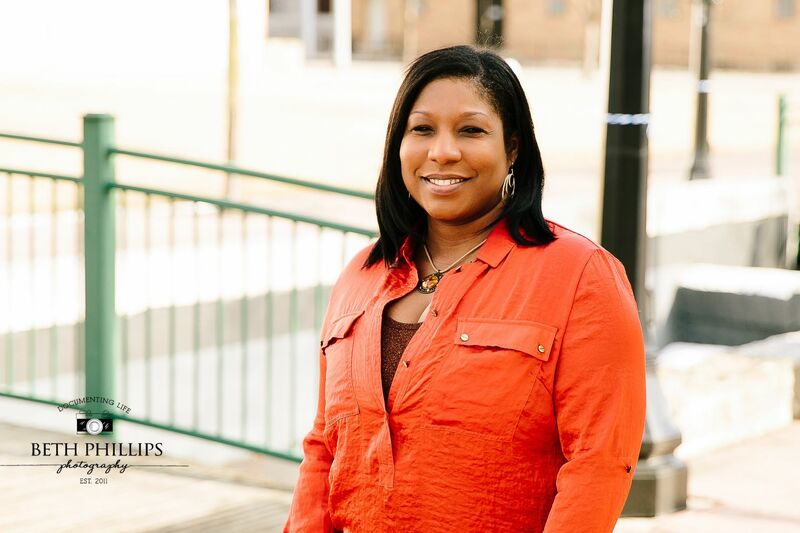 So here I am, ready to empower the fabulous moms of Dayton with making smart money moves. 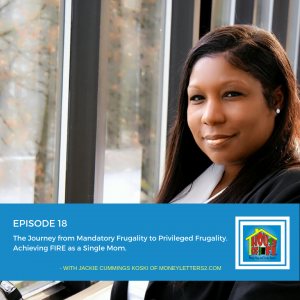 I'll be writing blog posts about the most important personal finance issues that we as moms face today like credit, debt, earning money, saving money, investing, side hustles, consumer protection, teaching our kids about money and a whole lot more! I'm here to help you make sense of what has traditionally been an over-complicated, taboo topic. Some of my advice has been profiled in publications like Redbook, Woman's Day, Ebony, The Shriver Report, Go Girl Finance and Daily Worth...and now, "Dayton Moms Blog". I've become somewhat of and "expert" on personal finance issues and studied hard to earn a designation I'm pretty proud of: Certified Educator in Personal Finance (CEPF®). 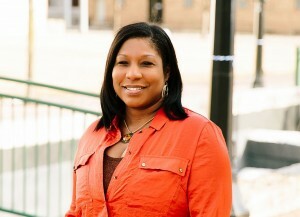 If the posts on the Dayton Moms Blog is not enough, you can get more on my website at www.moneyletters2.com. Jackie Cummings Koski , Financial Literacy Advocate and author of "Money Letters 2 my Daughter", is featured in the ACHIEVE section sharing her financial expertise on credit scores. 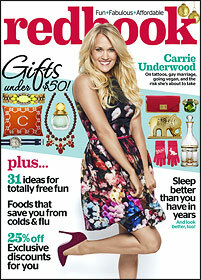 Look for smart savings tips for the holidays in the December edition of Redbook magazine...featuring advice from Jackie Cummings Koski, financial literacy advocate and author of "Money Letters 2 my Daughter". "Right after Thanksgiving, I'd remind my daughter that Santa was coming soon and that we needed to make room for new toys. We'd go through her things and decide which could go: Those in perfect condition were taken to a consignment shop, with the proceeds going to her gift fund; others still in good shape were donated. That way, Mommy wins, she wins, and other children win." 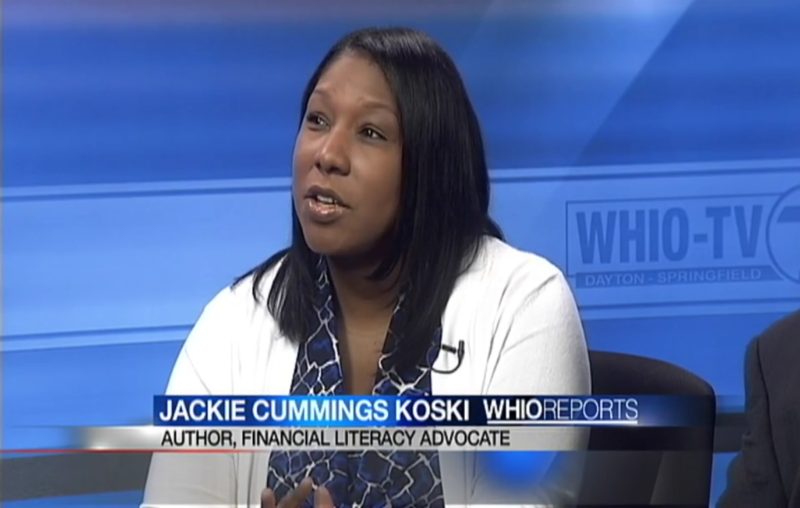 —Jackie Cummings Koski, Dayton, OH; author of Money Letters 2 my Daughter". 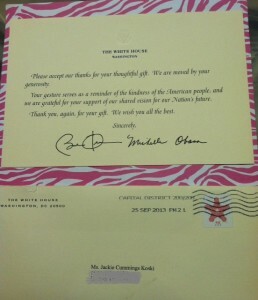 Author Jackie Cummings Koski receives "Thank You" from President Obama! 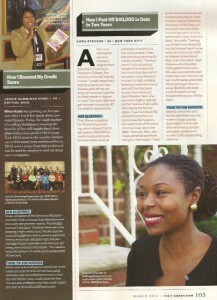 passionate advocate of Financial Literacy and Education, especially for young people. That includes the two young children of President and Michelle Obama, Malia (15) and Sasha (12). 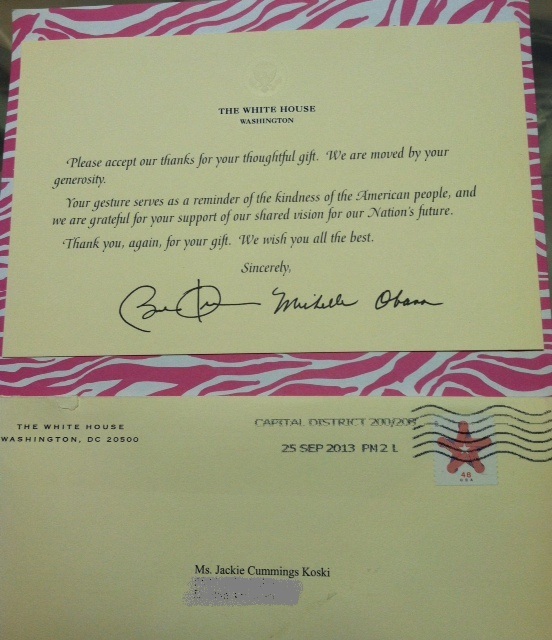 So on June 26th of this year, Jackie mailed two copies of her book, "Money Letters 2 my Daughter", to the girls at The White House, along with a letter to the First Lady. 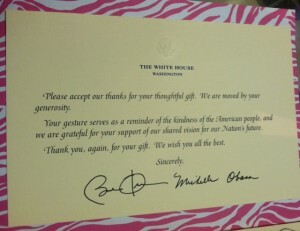 The White House likely receives millions of letters and gifts every year, and no guarantee of a r esponse. But on September 27th (yes, over 3 months later), a very special Thank you from President and First Lady Michelle Obama arrived in the mail. A Thank You card from the White House...what a personal piece of history to keep for future generations--children, grandchildren, and great grandchildren! 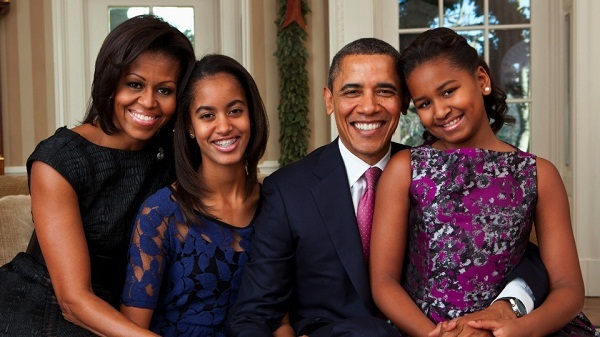 Perhaps one day Malia and Sasha will actually read the book and learn some of the lessons that Jackie Cummings Koski has shared with so many other young people their age. Two Personal Finance Experts both proud of their new book! 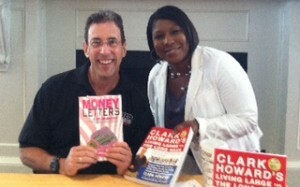 Two Personal Finance Experts, both proud of their new book! Award-winning author Jackie Cummings Koski with #1 New York Times Bestselling author and national talk show host Clark Howard, together in Dayton, Ohio. August 15, 2013. The information contained on this website and in the book is for education and information purposes only, and does not constitute professional advice. The information provided is subjective and you should always do your own research before making decisions. While reasonable efforts are made to include accurate and up-to-date information, the author/creator makes no warranties or representations of any kind concerning the accuracy, timeliness or suitability of the information provided for any purpose. Validity of the content is not guaranteed and you are strongly urged to consult a professional or other authority in the appropriate field before acting on any of the content. Wow! I feel like I got to spend some time with a celebrity. It was great to meet you this evening. I look forward to talking to you again soon.